Navigate through our available tours and choose yours! Alternatively, choose "Custom tour" in the form options and ask us for a tour planned on your own needs! A tasting experience of local natural and biological products. Visit the wine museum of Santorini, the oldest (1836) and most awarded winery of Santorini (Gourmet Magazine). Taste all the local wines (Assyrtiko – Nykteri – Vinsanto etc.) and learn the history and the secrets of Santorini’s wine production. Also visit the tomato, pistachio and jam factory. Taste sun-dried tomatoes, tomato jam and several other local products . At the end, enjoy a variety of Santorinian appetizers (fava, tomato balls, white eggplants, capers, and greek salad. The tour includes pick up from your hotel and delivery, wineries fee and apetizers' cost. 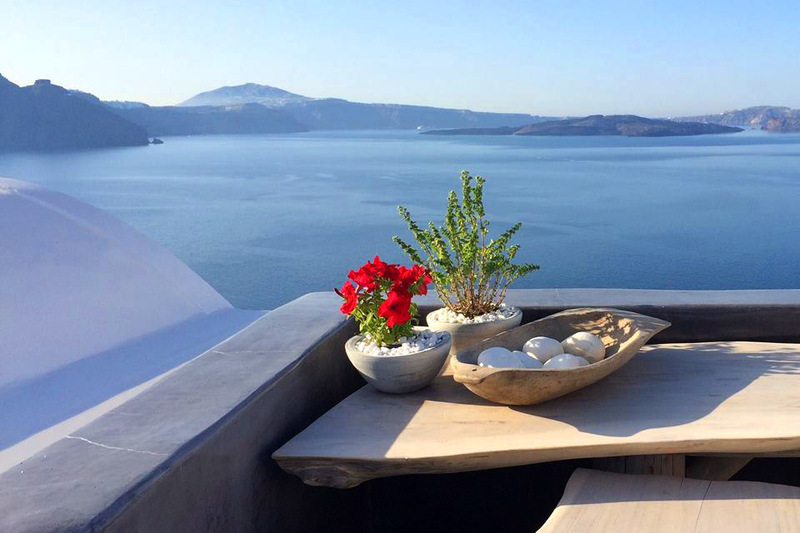 This tour is for those who would like to explore Santorini’s monuments. 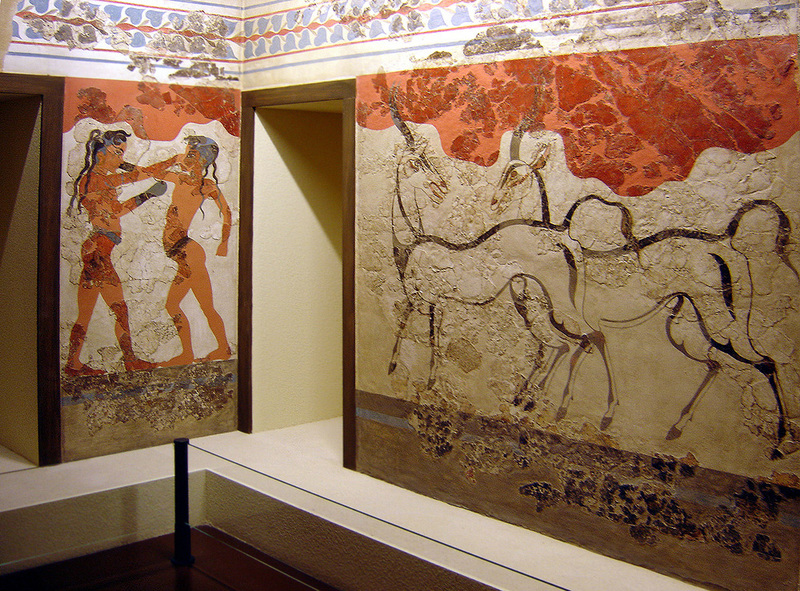 Explore the prehistoric town of Akrotiri, which stayed covered with lava for thousands of years. See the famous Red Beach up from the hill. Visit the Prophet Elias Monastery, the byzantine church Panagia Episkopi (built 11th century) and the prehistoric museum of Santorini, in Fira. ​This tour addresses to visitors who would like to discover the unique treasures of Santorini. With our guidance, visit the most breathtaking places and take memorable pictures of the wild beauty. 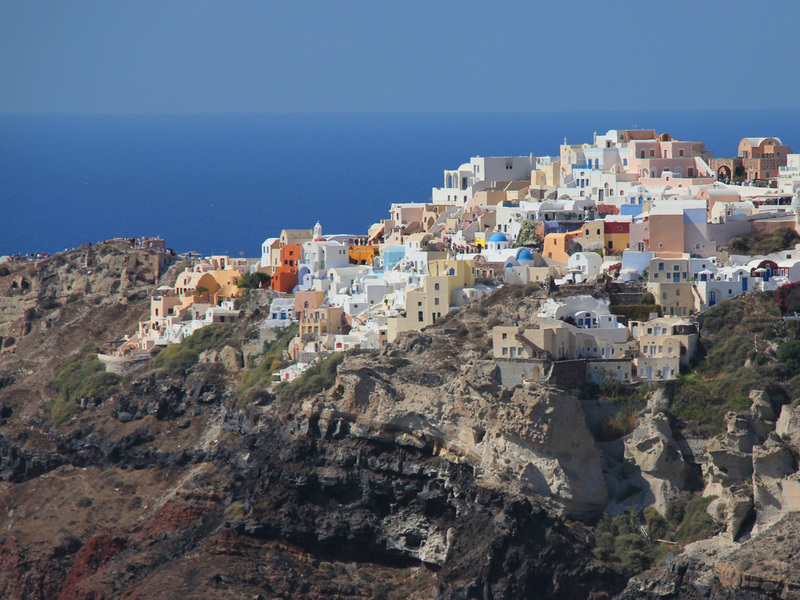 The tour includes pick up from your hotel and delivery, as well as walking on the narrow streets of Oia and a small tour through the capital of the island, Fira. 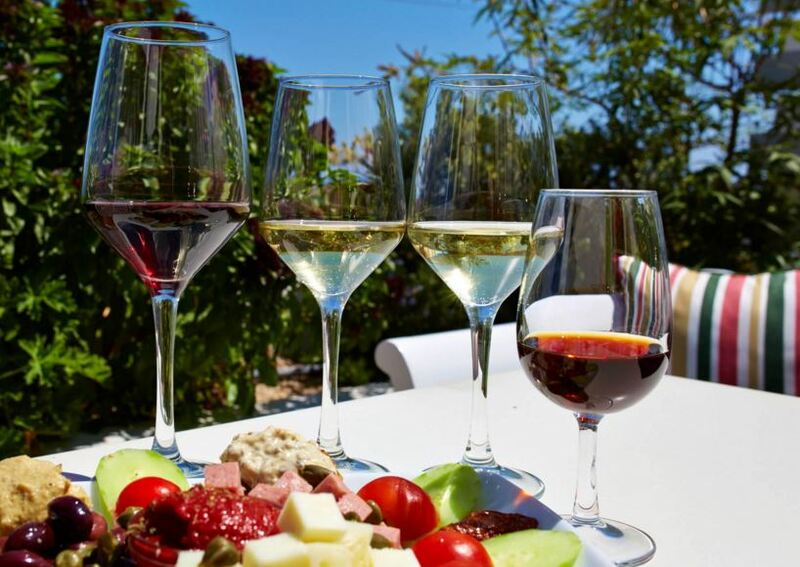 ​﻿​Take a walk through the narrow streets of Megalochori traditional village, before visiting a traditional family winery, where you can taste three different varieties of local, homemade wines, directly out of the barrels. Visit Prophet Elias Monastery, which is stated on the highest point of the island. 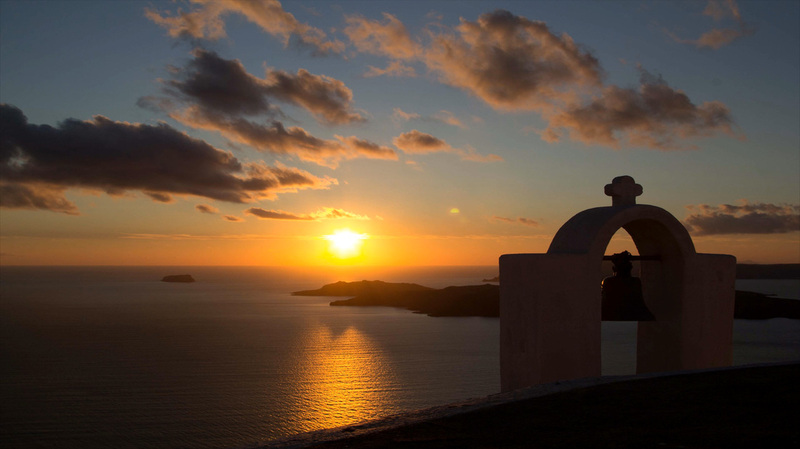 There you can enjoy the panoramic view of Santorini, hear the monks chanting and taste their products. Walk next to the black beach of Kamari and get amazed by the unique sunset of Oia, one of the most popular sceneries of the world. The tour includes pick up from your hotel and delivery and the winery fee. Santorini - a place where each picture becomes a postcard. Perhaps one of the most romantic places on earth: tiny white houses, hundreds of churches, narrow streets, breathtaking views of the sea and the stunning beauty of sunsets, black sand, red beach, white beach ... for nothing Santorini choose many couples from around the world as a place to their wedding or an unforgettable honeymoon.